What is Ozone Pollution and what is an Ozone Action Day? The EPA uses the Air Quality Index (AQI) to notify the public about local air quality. Certain groups of people are especially vulnerable to air pollution including children, the elderly, and people with respiratory conditions such as asthma. When the AQI reaches levels of ozone pollution that are unhealthy for these sensitive groups, an “Ozone Action Day” is designated. This means that you should take steps to limit your exposure to air pollution and your contribution of pollutants. The ozone forecast seasons are based on when each region is likely to experience elevated ozone concentrations. 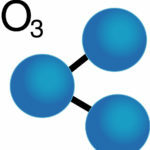 Some areas, like Austin, have an ozone season between March 1 to November 30th of each year. Other areas, like Houston, can have ozone days at any time throughout the year. Each forecast predicts whether ozone levels in the area are expected to reach or exceed the EPA’s AQI Level Orange (or a level that is “Unhealthy for Sensitive Groups”). The Texas Commission on Environmental Quality (TCEQ) forecasts ozone pollution each day during ozone season. TCEQ sends its forecasts to the National Weather Service, which broadcasts them across its “weather wire.” You can get email or text notifications of these forecasts from TCEQ or EPA. You may hear local news station announce that today or tomorrow will be an Ozone Action Day. Above are nonattainment and near nonattainment areas (counties) in Texas. It was derived from TIGER data, and it precisely matches the Texas Outline, Texas Counties and the TCEQ Service Regions layers. Nonattainment is an area that has not achieved compliance with the National Ambient Air Quality Standards (NAAQS). 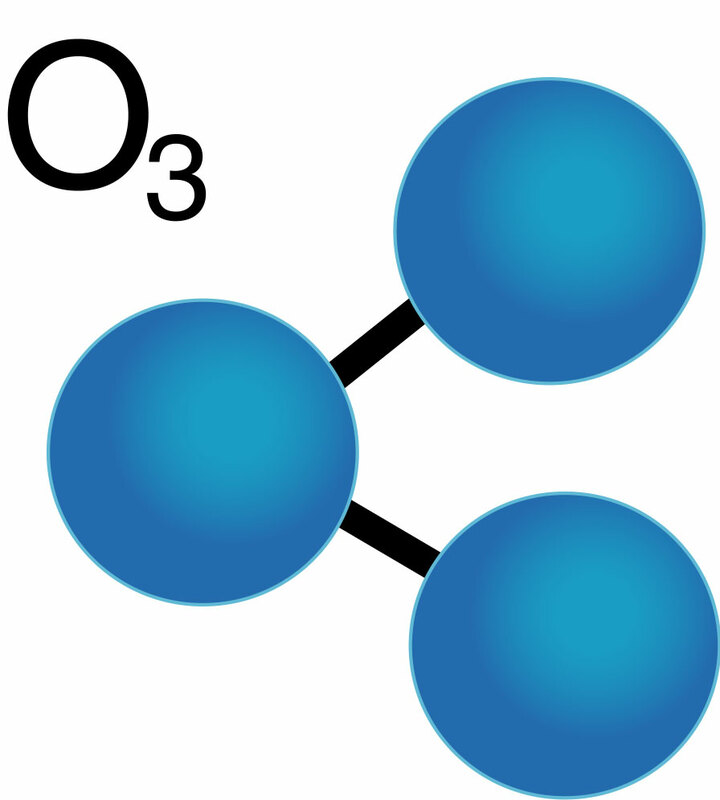 The ozone standard is currently set at 75 parts per billion (ppb). These nonattainment counties were designated by the U.S. Environmental Protection Agency (EPA). They are designated based on their air quality monitoring data. Near nonattainment means an area is very close to falling into non compliance with the NAAQS. 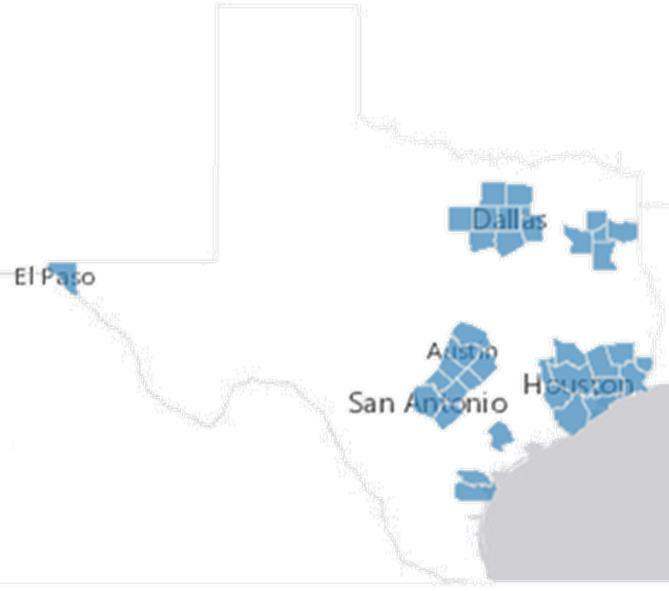 These counties have been designated by the TCEQ Office of Policy and Regulatory Development for planning reasons. These counties either have an ozone monitor or are part of a metropolitan statistical area (MSA) that has an ozone monitor. It is very uncertain at this point which near nonattainment counties, if any, will ultimately be designated by the EPA as nonattainment. There are 16 ozone nonattainment areas in Texas: 8 counties in the Houston/ Galveston area (Montgomery, Liberty, Waller, Harris, Chambers, Fort Bend, Brazoria, Galveston); 3 in the Beaumont/Port Arthur area(Hardin, Orange, Jefferson); 4 in the Dallas/Fort Worth area (Denton, Tarrant, Dallas, Collin); and 1 in El Paso (El Paso). There are 25 ozone near nonattainment counties: 1 in the Victoria area (Victoria); 2 in the Corpus Christi area (San Patricio, Nueces); 9 in the San Antonio/Austin area (Williamson, Travis, Bastrop, Hays, Caldwell, Comal, Bexar, Guadalupe, Wilson); and 5 in the Tyler/Longview area (Upshur, Harrison, Smith, Gregg, Rusk), and 8 in the Dallas/Fort Worth area (Johnson, Ellis, Kaufman, Parker, Rockwall, Hunt, Hood, Henderson).